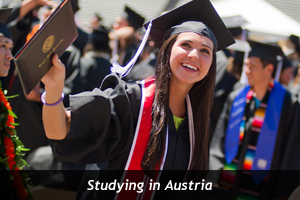 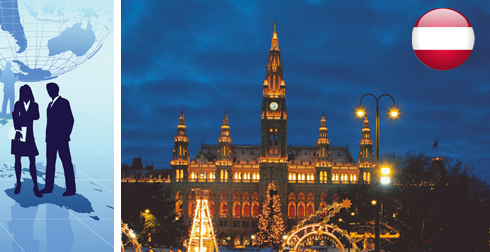 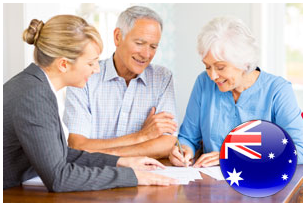 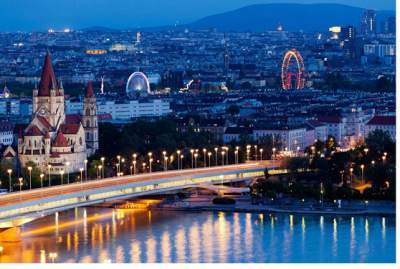 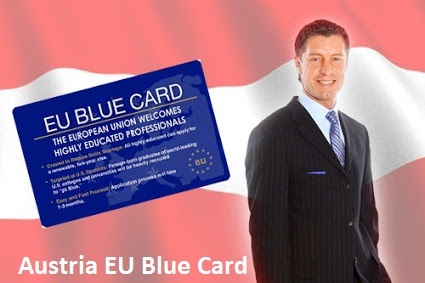 Does Austria Red White Red Card help you Settle Permanently in Austria? 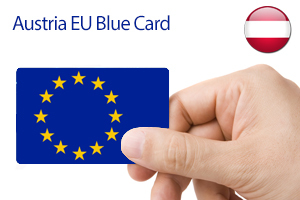 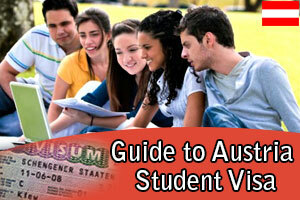 What is the Aim of Austria EU Blue Card? 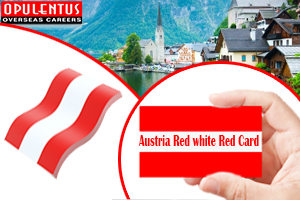 What is the Validity of Austria Red White Red Card?